Auburn Hills, Mich. – SST, a global distributor of leading machine tool and consumable brands, today announced its collaboration with SmalTec International to bring the EM203 and GM703 micro-precision electrical discharge machines (EDMs) to SST’s West, Mid-Atlantic and Northeast regions. Based in the Chicago area, SmalTec is a prominent micromachine manufacturer known for high- and ultra-high precision equipment and providing comprehensive, turnkey solutions. 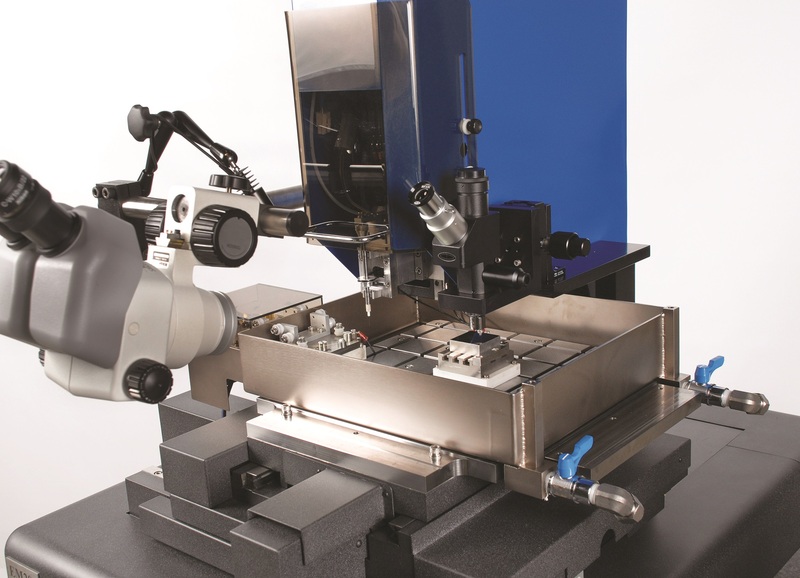 SmalTec’s EM203 and GM703 micromachines combine high-precision CNC technology with highly adaptive EDM sensing and machining. These models create complex 3-D designs using a 0.30μm spark size at a 5-nanosecond frequency, the industry’s smallest and fastest spark size. Tolerances are held within 10nm, creating unrivaled surface quality and feature-size capabilities. Polishing can be completed on the inside of micro holes, features, mold cavities or pins. Additionally, micro holes with significant aspect ratios are achievable, from 10:1 at 5μm to 40+:1 at 100μm. The EM203 and GM703 have recently been upgraded to use a new and advanced in situ metrology process, electric flux measurement (EFM). EFM is a patented process that uses a traditional CMM-style methodology but senses the proximity of a surface before coming in contact with it, making it nondestructive. Micro probes used with EFM can be custom-shaped using the micro-EDM. Today, micro features can be created and measured at nanometer precision during the machining process. SST provides customers with leading machine tool technology such as Makino, related consumables, tooling and EDM supplies. Through its pursuit of excellence, it supports customers with the industry-leading service and applications expertise that helps businesses grow and thrive. SST has convenient locations throughout the United States, Canada and Mexico. For more information, visit www.singlesourcetech.com. FROM START TO PART™ SmalTec International is paving the way to the future of micro manufacturing by offering cutting-edge 3D micro technology equipment. SmalTec is the manufacturer of leading micromachining equipment for medical, aerospace, communications, automotive, optics, nanotechnology and other innovative industries. SmalTec, a privately held company since 2002, is dedicated to improving and advancing the small technology industry and as such is a world-class provider of micro prototyping and engineering services. 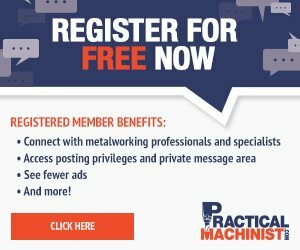 To learn more, visit www.SmalTec.com.